Here’s my latest accessory. Knitted in fabulous Ramsdale from Wendy. I fell in love with this wool for several reasons, first of all the colours are beautiful, it has a soft haze that you lose with superwash wools and it’s incredibly soft. The yarn is British – “born, bred and made in Yorkshire” – so it appeals to my preference for British wool. Finally, the price – it retails around £3.69 a ball – which makes it exceptionally good value. Each shade is named after a Yorkshire village or town, most of which Mr T and I have visited on our annual trips to North Yorkshire. Settle, Malham and Richmond all feature in the collection, but my favourite is Malton, a rich plum which I adore. At first, I thought about making a striped blanket. But knowing how quickly my enthusiasm for crochet blankets wanes, I decided on a simple scarf and granny square motifs seemed to fit the bill. 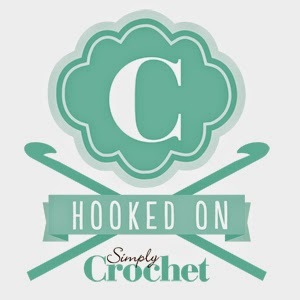 Each motif is made from two rounds, following the traditional granny square, then joined “as you go” using a simple slip stitch. Nine balls may seem a little excessive, but there are plenty of “leftovers”, allowing you to make a hat or wrist warmers to match. To be honest, at just under £30 (I used a discount voucher) I think it’s great value. My scarf goes with everything and will last for years. This is going to be my “wear it every day” accessory this winter! Wendy Ramsdale is widely available, so do look out for it, plenty of online stores stock it and I have seen it several “bricks and mortar” yarn stores too. 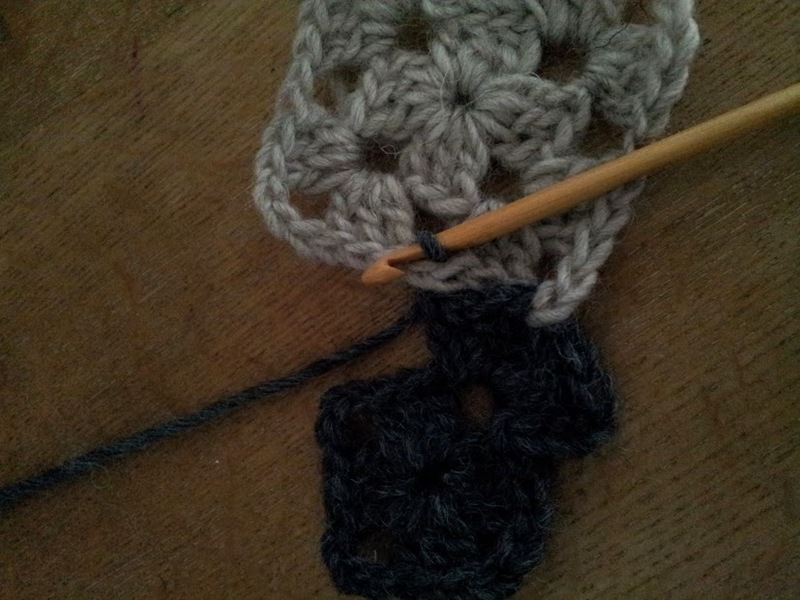 If you can make a granny square, you’ll find this pattern very easy. 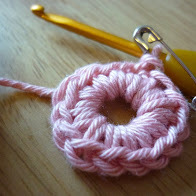 And, if you’re new to “joining as you go” I have included a few photos to illustrate the method – not a full tutorial – that would take far too long and ultimately affect the price. 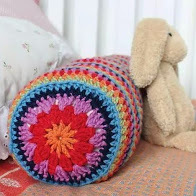 Like many granny square projects, this would also make a great “stashbuster”, simply choose a selection of colours from your stash and follow the instructions. The circles embellishments are a bit of whimsy, you could easily add a traditional fringe if you prefer. Or, why not live dangerously and sew the two short ends together to make an “eternity” cowl instead! With so many good things in its favour what are you waiting for – at the bargain price of £1.50 there is no excuse! 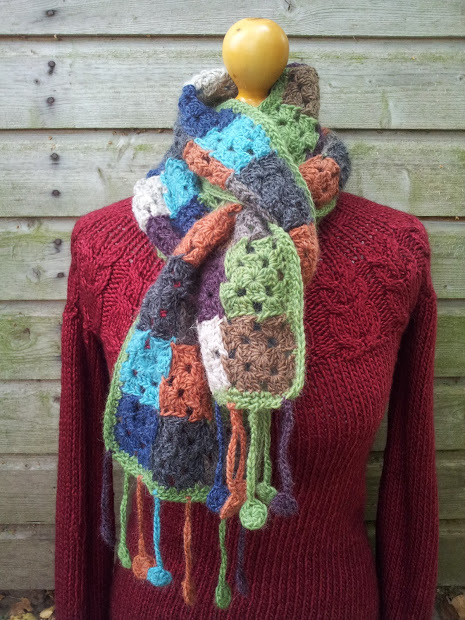 You can buy the pattern for this simple scarf from my Love Knitting designer page or from Ravelry If you have tried Wendy Ramsdale I would love to know what you think.